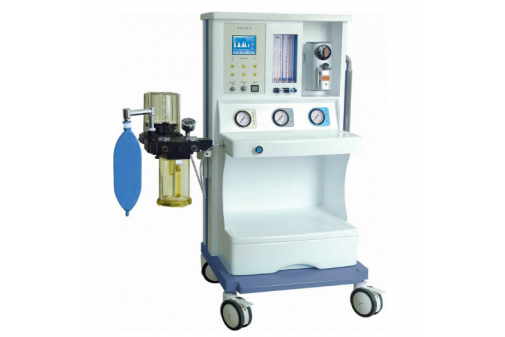 Module rack with polyester medical material, high strength and light weight. Superior thin spray technology, delicate color, beautiful and durable. 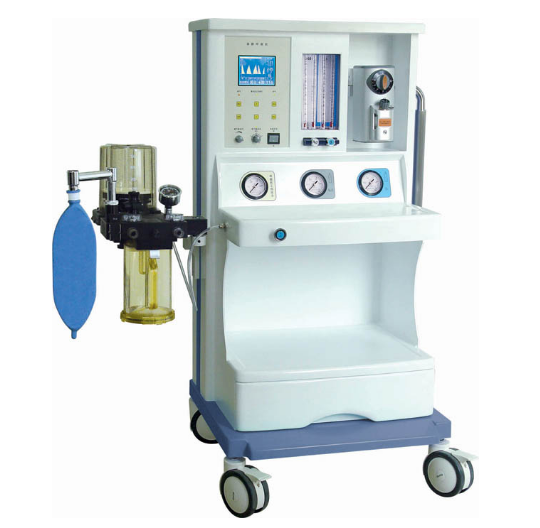 Two gas source: O2, N2O, suitable for more patient type.